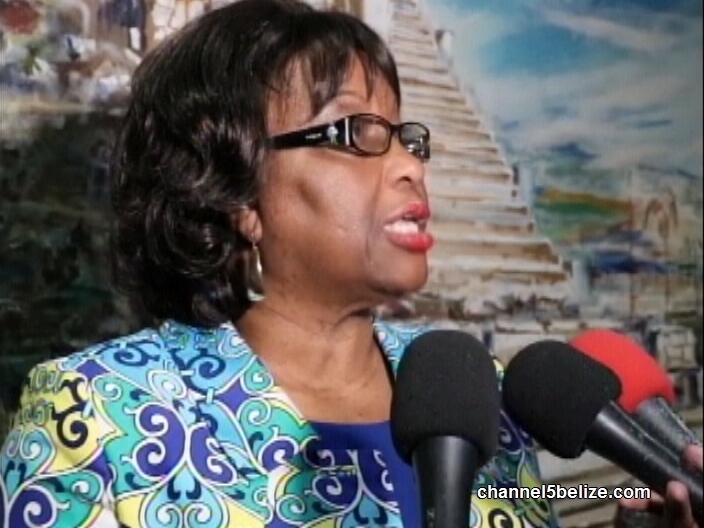 The Director of the Pan American Health Organization (PAHO), Doctor Carissa Etienne, is on a working visit to Belize since Monday. She has been meeting with a number government officials, as well as with Senior Ministry of Health Officials and various stakeholders. 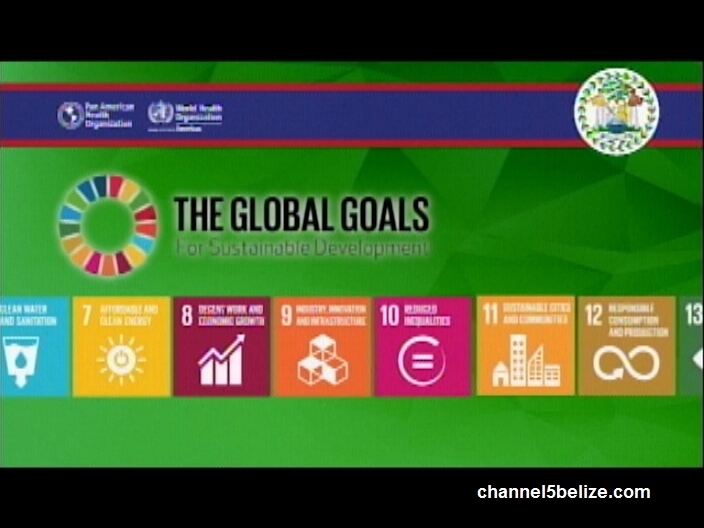 As a part of her visit, Belize signed the country cooperation strategy on Monday night, as well as engaged in a dialogue on health financing. News Five’s Andrea Polanco has more. 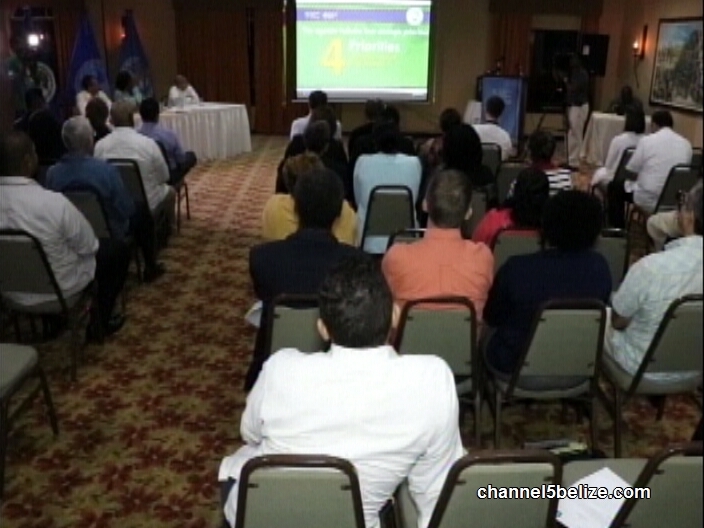 The Ministry of Health, PAHO and local stakeholders hosted a dialogue on health financing on Monday night in Belize City. The forum was used to discuss the challenges and accomplishments of the health sector within the multi-sectoral framework. C.E.O. 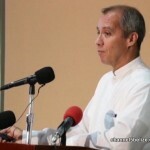 Ramon Figueroa explained that while the Ministry of Health has seen changes over the years – there are still many areas lacking that impact overall health care. Key on the agenda was the signing of the Country Cooperation Strategy 2017-2021. 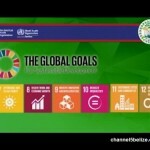 It is a medium-term vision to guide PAHO/WHO’s work in and with the country in support of the country’s national health policies, and plans towards the achievement of the Sustainable Development Goals (SDGs). 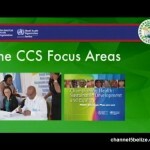 The CCS seeks to respond to the specific priorities and needs of the country. 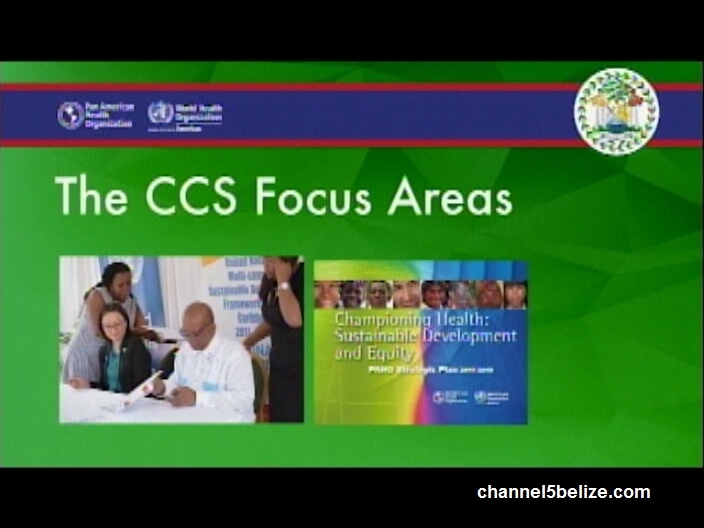 Central to that discussion is sustainable health financing – something that Belize has struggled with. 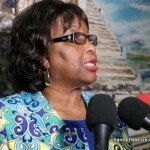 PAHO’s Director says that the principles behind financing health services take into consideration universal health coverage and universal access to health with impact on the underprivileged groups – those who can’t afford an increase cost of health services. 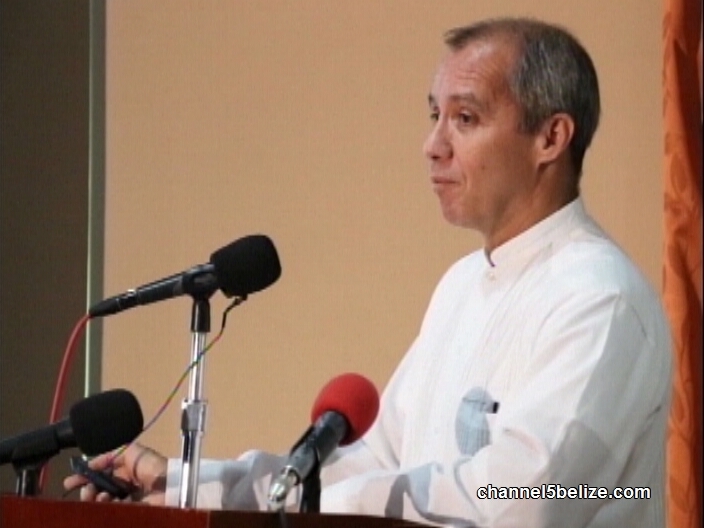 So to buffer those costs, PAHO says that pooling of resources is imperative. But there are different ways that the Government can increase budget for health services without necessarily passing those costs on to those seeking health care.